Don't forget our next home game takes place on Saturday (29th Dec) - our last game of 2018 and it's against Ayr United. 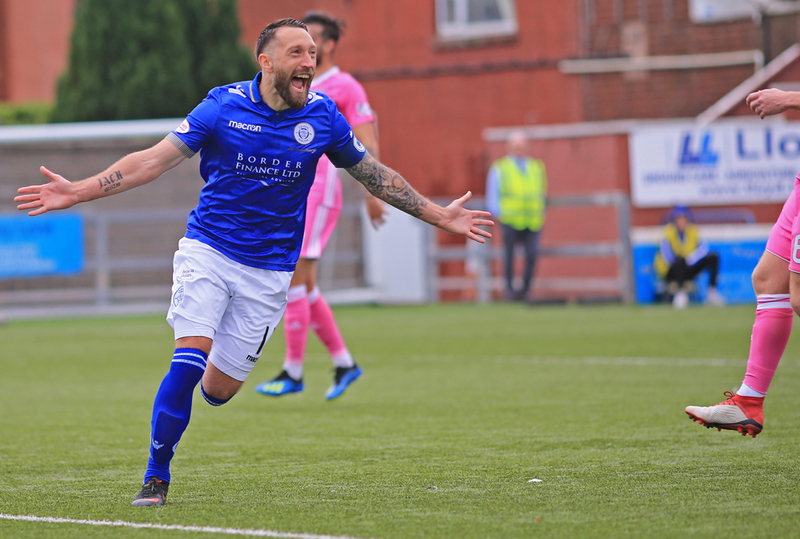 Brush off the Christmas Blues and come along to see if we can repeat the amazing five - nil victory over the Honest Men the last time we played each other at Palmerston. It's also the start of the second half of the season and you can pick up a half price season ticket ahead of the game. Buying a half price season ticket allows you to watch the remaining nine home games of the season at reduced rates. With the reduced prices, adults can now buy a book of tickets for the remainder of the season for £142.50. While an OAP/ Concessions season ticket now costs £80. Students and those aged between 16 and 21 can watch the next nine games, starting with our home game against Ayr United for just £45. And of course our already value for money, Junior Blue ticket for the under 16's will now cost £9, that's just £1 a game. Available at the office within the QOS Arena.